It isn’t easy establishing good sleep habits in our children. It takes a lot of sacrifice and consistency. We can end up feeling house-bound as we stay home so our baby or child can sleep.. We can feel sad as we leave that party early to get our kids into bed for the night. We have to put a lot of mental exertion into thinking through optimal waketime lengths and timing naps just right. So what are the reasons we put ourselves through the difficulty of it all? A huge reason I decided to train my children to sleep was that I wanted them to be able to have healthy sleep habits for life. The National Sleep Foundation reports that 22 percent of adults experience insomnia every or almost every night. About 10 percent of Americans take a sleep aid each night. I want my children to be able to sleep on their own, without medication at all, throughout their lives. I obviously will have no control over what they choose to do as adults, but I can control what they learn to do as babies. I can teach them good sleep habits. I can make sure they know how to fall asleep on their own in a bed without external forces. Some people are born being good sleepers. It happens. Most, though, will be impacted for better or worse by the habits set before them by their parents. My oldest was not one of those children who was born a good sleeper. Initially, I thought he would “grow out of it” and become a good sleeper someday. I knew families, however, who had similar oldest children who were 4-5 who hadn’t yet grown out of it. I knew I didn’t want to be battling that 4-5 years later. Those same families still battle those issues now as their children are around 11. They didn’t just grow out of it as their parents hoped. I am not suggesting no child could ever “grow out of it” on their own, but I do think those cases are the exception and not the norm. I am very happy that I am not worrying about something like sleep for my older children. The things you worry about as a parent do not get easier as your child gets older. I long for the days when my biggest concern with my oldest was whether or not he woke up early from his nap! No, today I worry about moral issues, school issues, lifelong learning issues, friend issues, influence issues…I am glad our primary concern is not over sleep because those other issues wouldn’t go away just because we didn’t have sleep down. I find this makes perfect logical sense to me. When I have had the right amount of sleep the night before, I am more alert. I can concentrate better. I don’t “zone out.” It seems that would be true for children, as well. 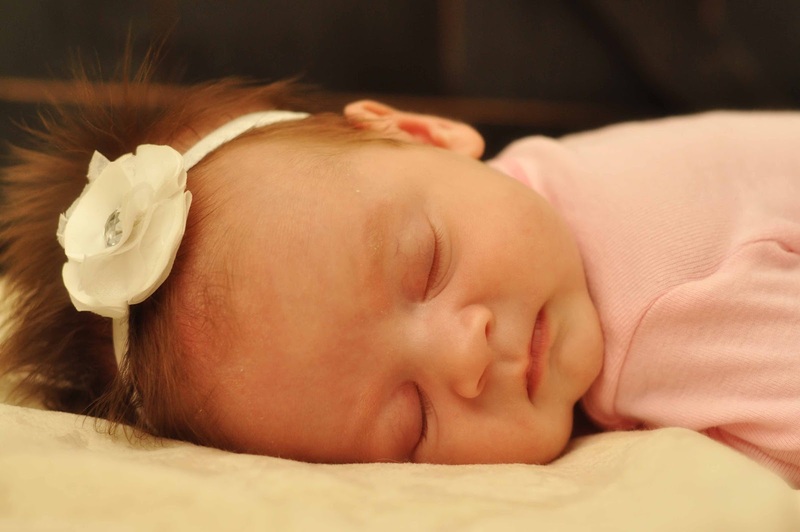 Good sleep isn’t only helpful for your child–it is helpful for you! Sure, you have to make some sacrifices. But you can also get a lot done while your child is sleeping. During the night, you can sleep too! During the day, you can clean, read, exercise, sew, visit with friends and family, nap, cook, or even just daydream :). You have breaks and time to do what you need to do for your family and for yourself. This makes you happier, which makes you a nicer person to be around, which is beneficial for your children. 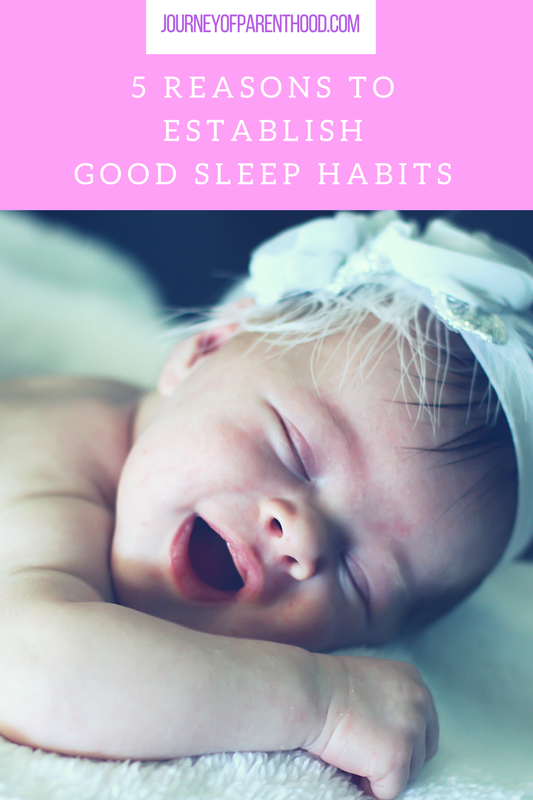 I know it isn’t easy to be establishing these good sleep habits in your young children. I also know, however, that it is very much worth it. You will not regret the effort you put in today as you train your children to sleep! Oh Emily you are so sweet!